As Queen, Elizabeth uses her superb political skills to balance off both competing court factions and potential suitors. 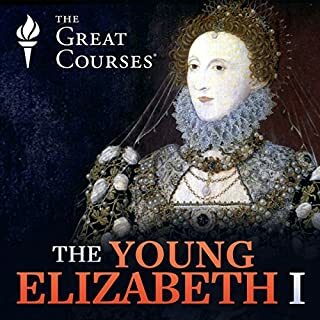 Rejecting marriage, she cultivates the image of "Gloriana," the Virgin Queen symbolically wed to the people of England. Fantastic!!! This is a great primer to whet your palate for a deeper dive. A great study of who the woman was and not so much what she did.